Debora (Debbie) Livingston was selected as the Special Agent in Charge (SAC) of the Denver Field Division of the Bureau of Alcohol, Tobacco, Firearms and Explosives (ATF) in November 2016. She is responsible for ATF operations throughout Colorado, Montana, Utah and Wyoming. SAC Livingston began her career in ATF as a Program Support Assistant in the Los Angeles Field Division in 1998 and became an ATF Special Agent the following year. As a Special Agent, she worked on investigations focusing on violent crime, firearms trafficking and gang cases in Oakland and San Francisco, California. In 2009, she was promoted to the San Francisco Division Operations Officer and then to Resident Agent in Charge of the San Francisco Metro Office. 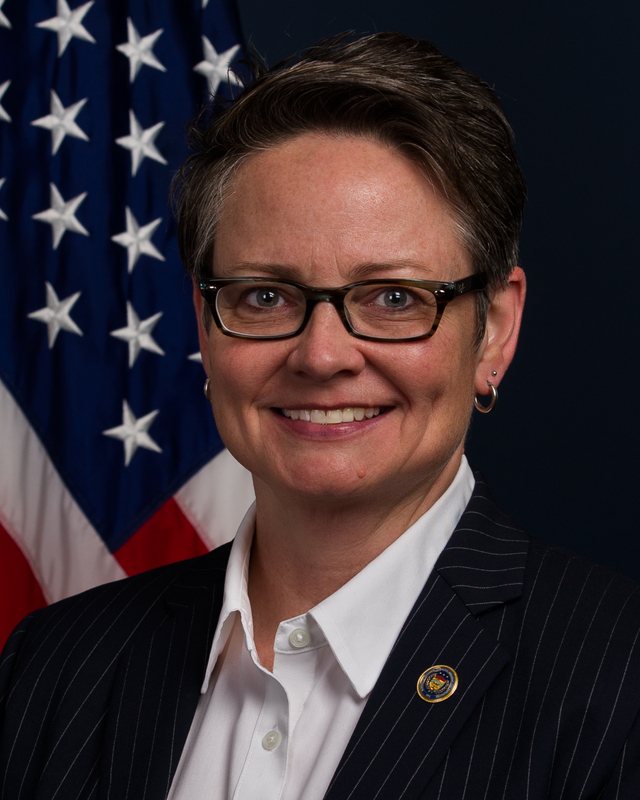 SAC Livingston moved to Washington, D.C., in September 2012 where she held a number of positions over two years, including Program Manager in the Office of Public and Governmental Affairs, Chief of the Resource Management Branch and Assistant Special Agent in Charge of the Office of Professional Responsibility and Security Operations within the Internal Affairs Division. Most recently, SAC Livingston was Assistant Special Agent in Charge in the San Francisco Field Division where she managed 50 employees performing the ATF mission in Nevada and California from November 2014 to November 2016. SAC Livingston holds a Bachelor's Degree in Criminal Justice and Criminology from the University of Texas at Arlington and is a member of the International Association of Chiefs of Police.